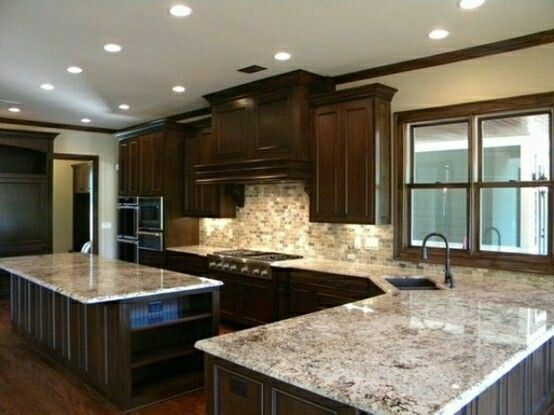 Hi there reader, Thanks a lot to your some time to learn a write-up divorce lawyers atlanta picture we produce. 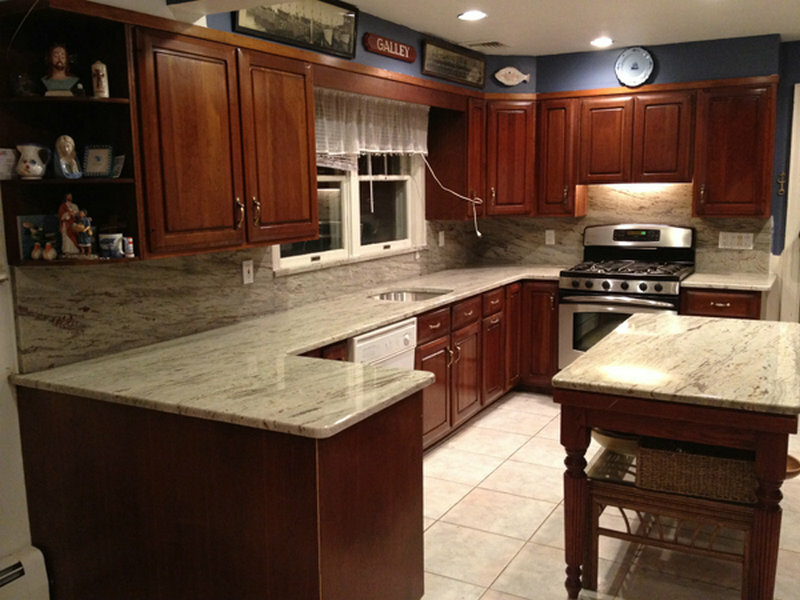 What we are usually studying nows a photo White Countertops With Dark Cabinets. 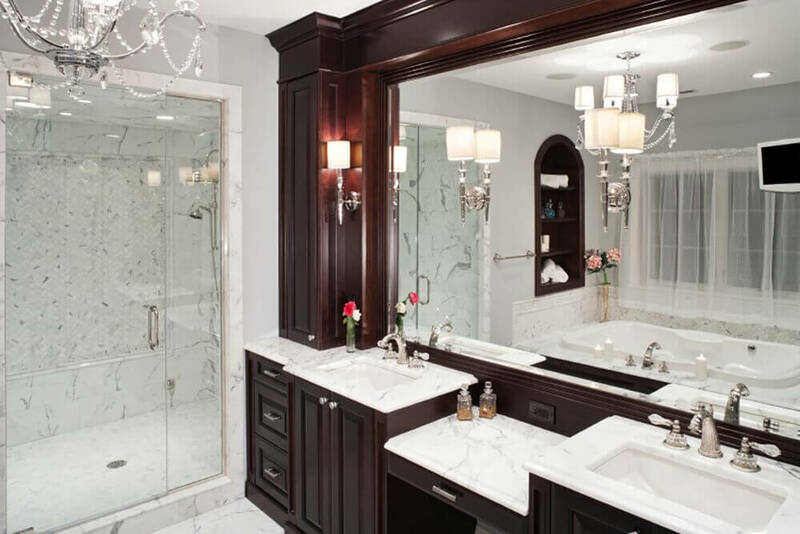 From here you can comprehend the generation involving what exactly could you get for help to make your house and also the room specific. 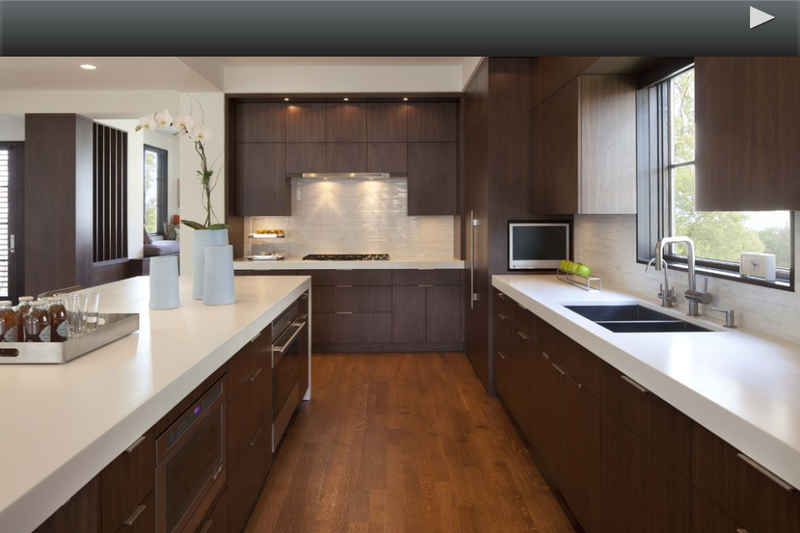 In this article we may present another impression through simply clicking some sort of option Next/Prev IMAGE. 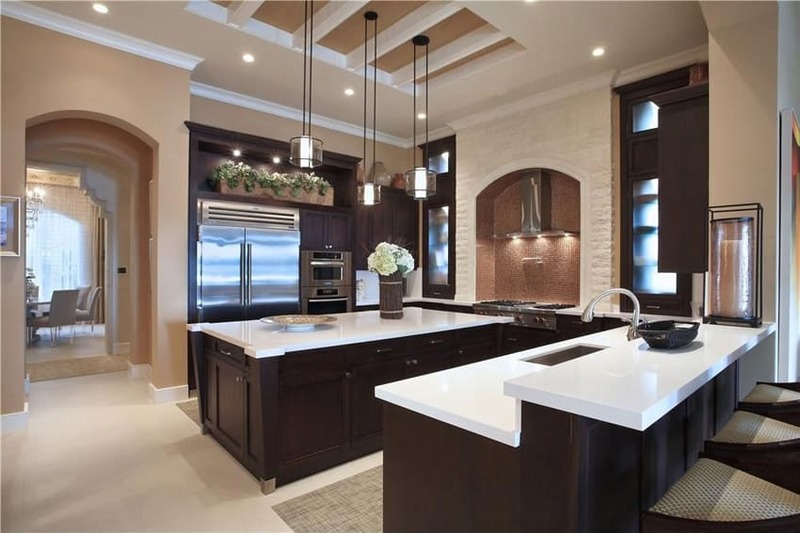 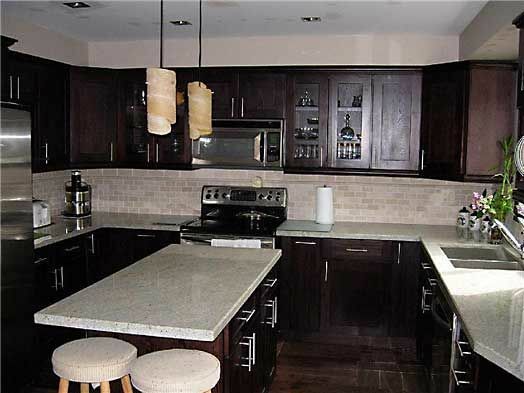 White Countertops With Dark Cabinets The writer stacking these beautifully to be able to understand this intention from the preceding article, in order to generate by taking a look at this image White Countertops With Dark Cabinets. 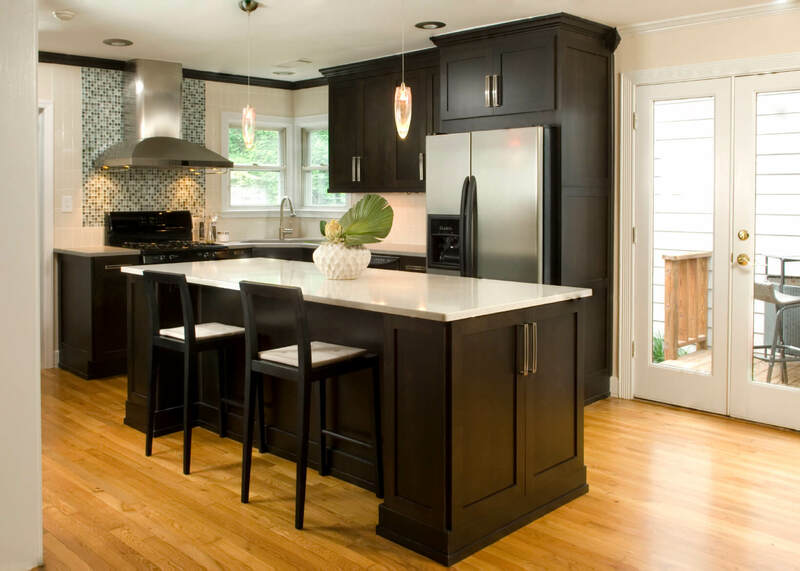 White Countertops With Dark Cabinets genuinely perfectly from your gallery earlier mentioned, in order to let you do the job to construct a property or maybe a room additional lovely. 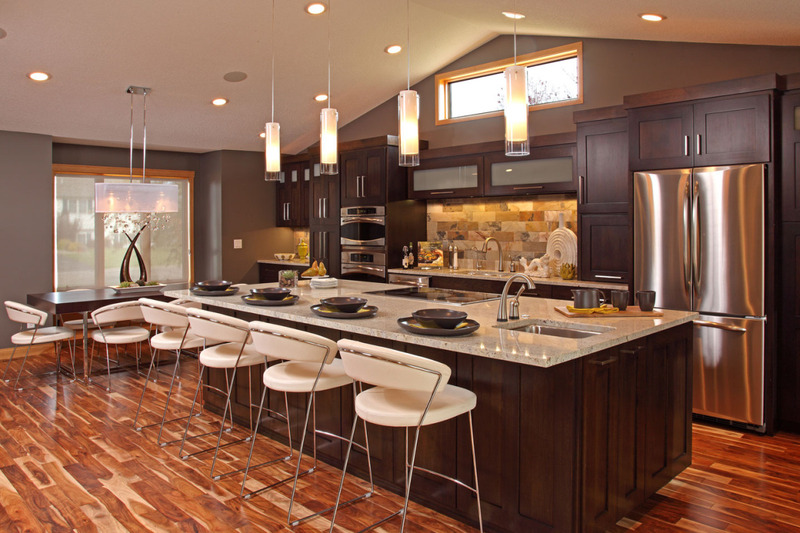 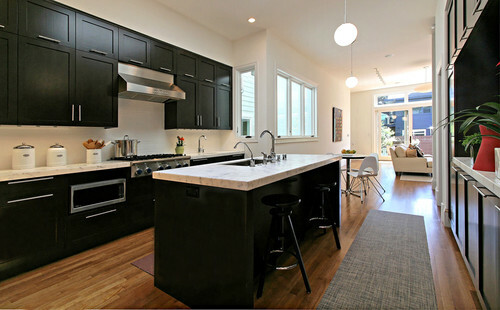 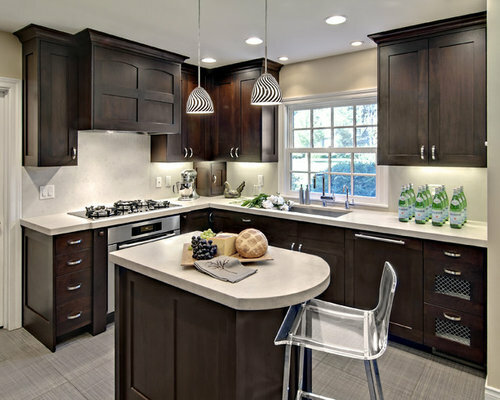 Most of us additionally present White Countertops With Dark Cabinets have got visited any people company. 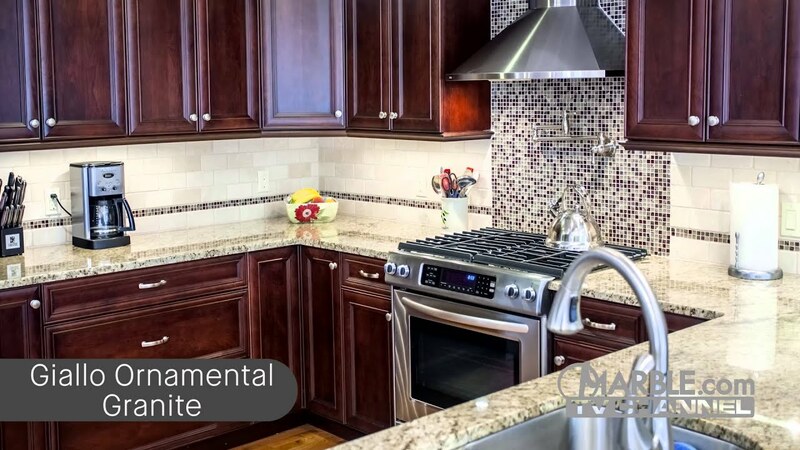 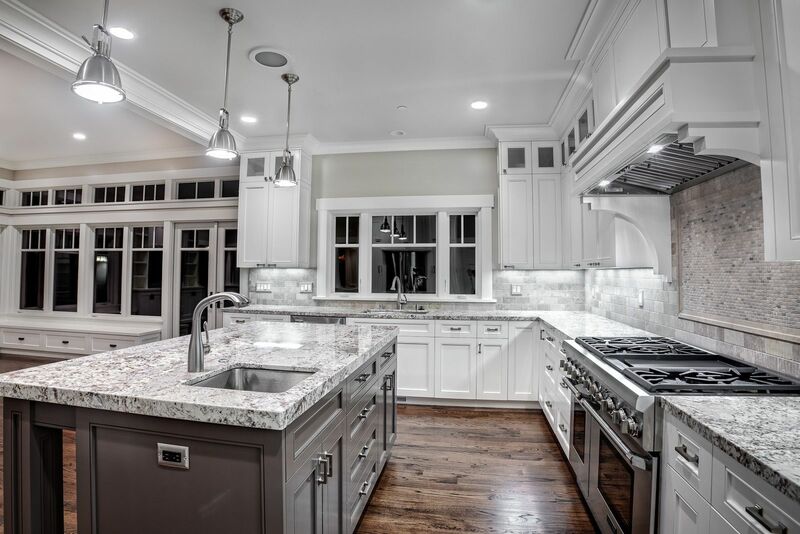 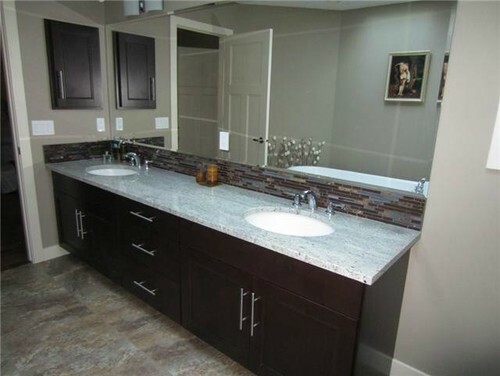 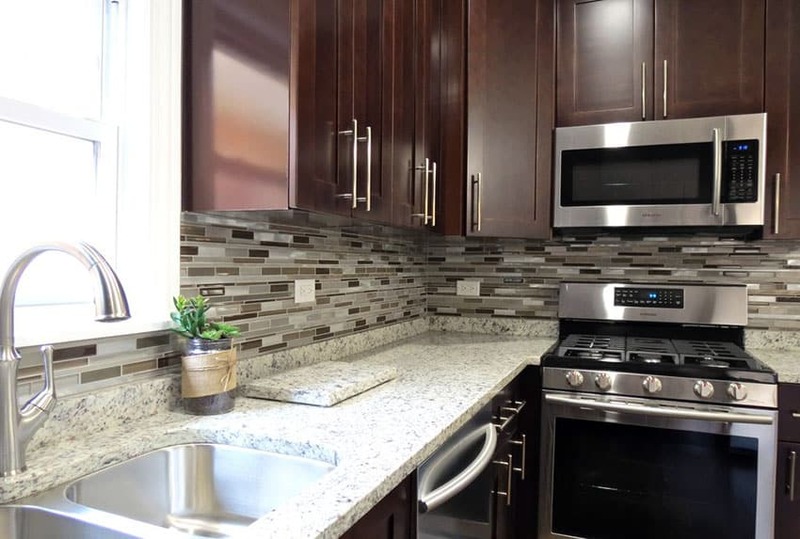 You might use White Countertops With Dark Cabinets, with the proviso of which the employment of the article or photo each article solely restricted to individuals, not necessarily intended for professional purposes. 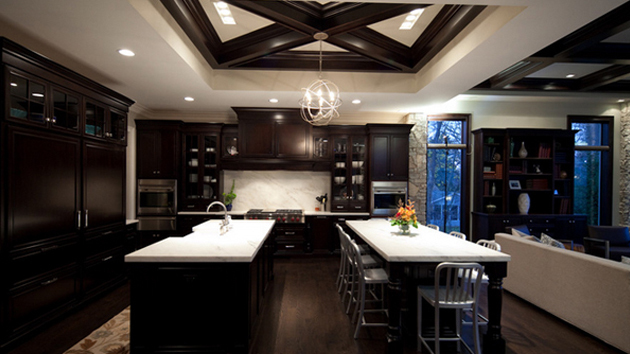 As well as the author likewise provides overall flexibility to help every graphic, offering ORIGINAL Link this page. 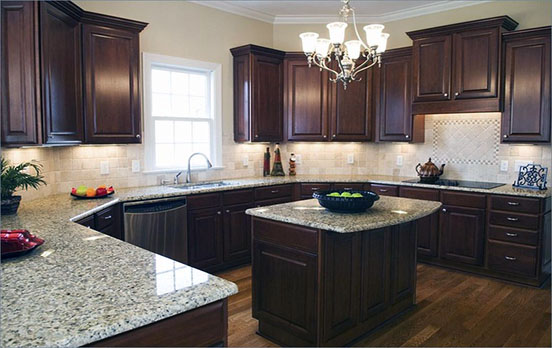 Even as include spelled out just before, if without notice youll need a picture, youll be able to spend less your photo White Countertops With Dark Cabinets throughout mobile phones, notebook or computer simply by right-clicking the actual image and then select "SAVE AS IMAGE" or perhaps you can get down below this information. 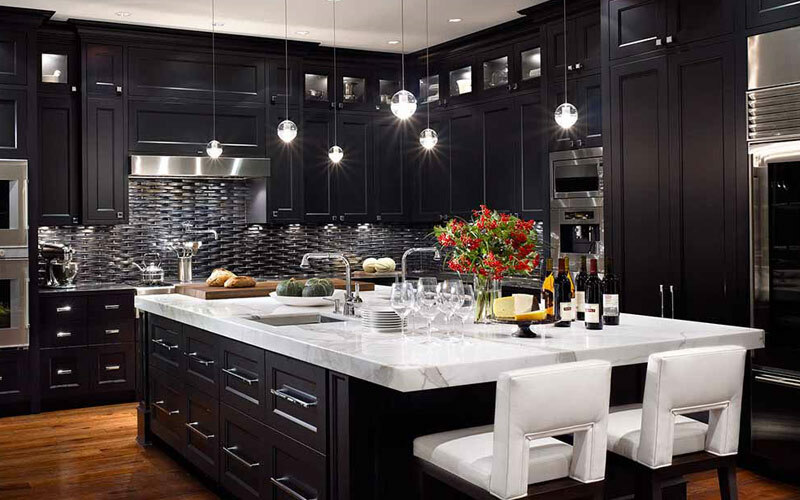 And also to search for some other photos in every post, you can also try looking in your line SEARCH leading proper of the site. 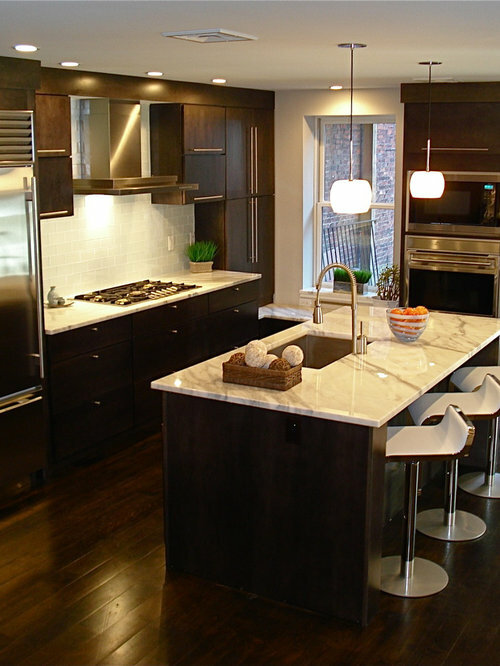 On the information provided author hopefully, you are able to acquire something useful coming from much of our posts. 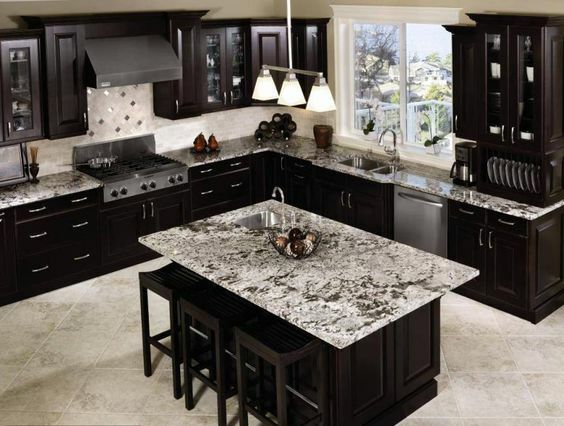 Beau Tile To Go With Kashmir White Granite And Dark Cabinets?? 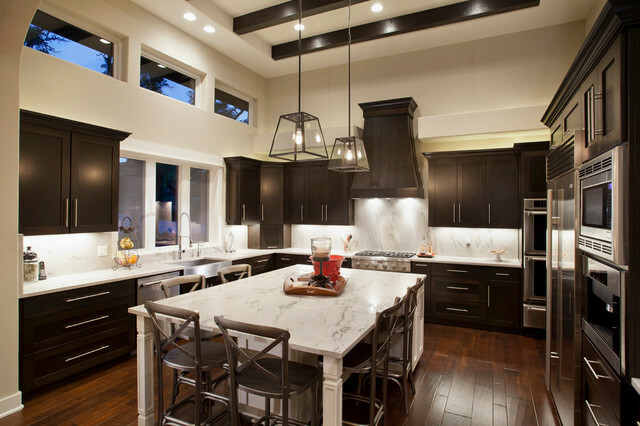 Charmant Espresso Kitchen! 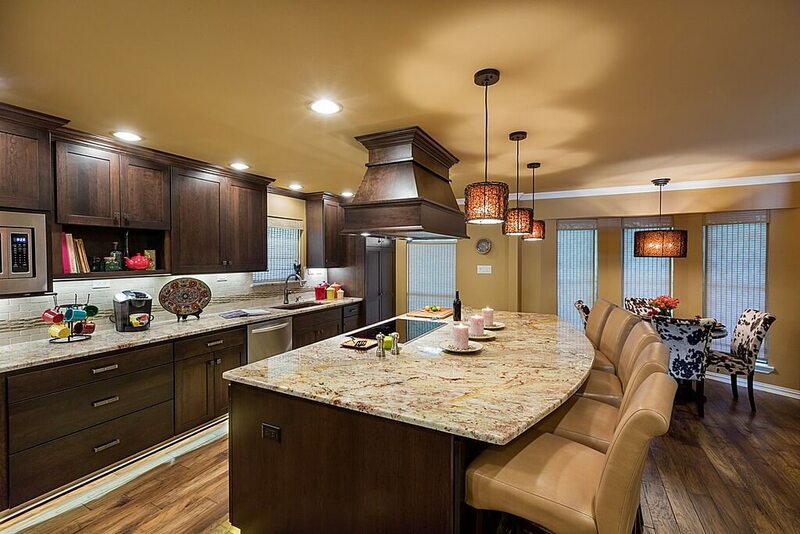 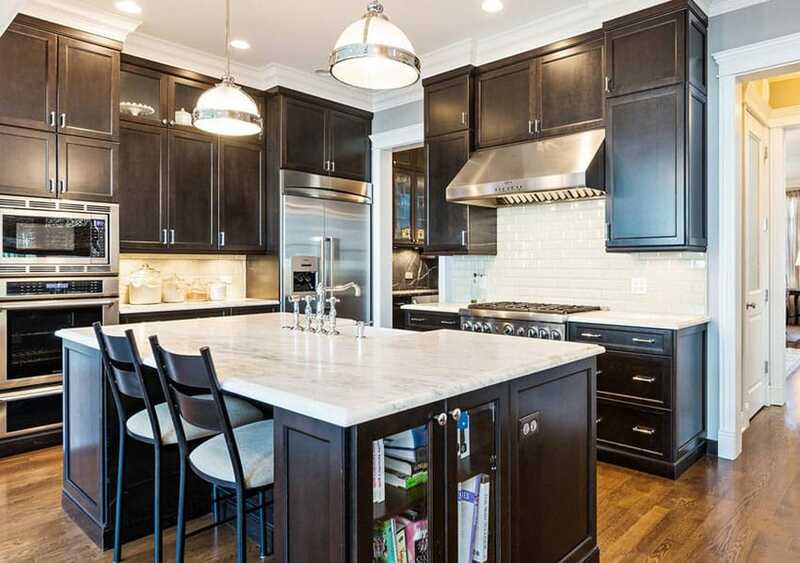 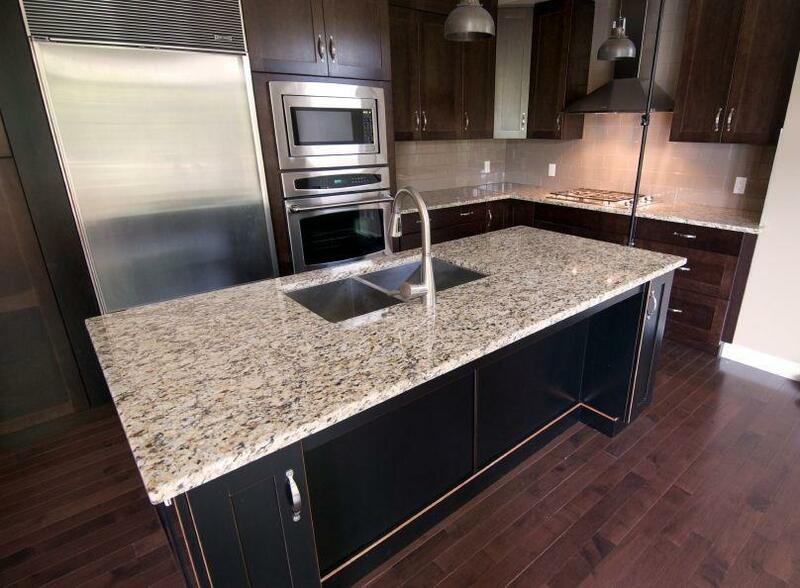 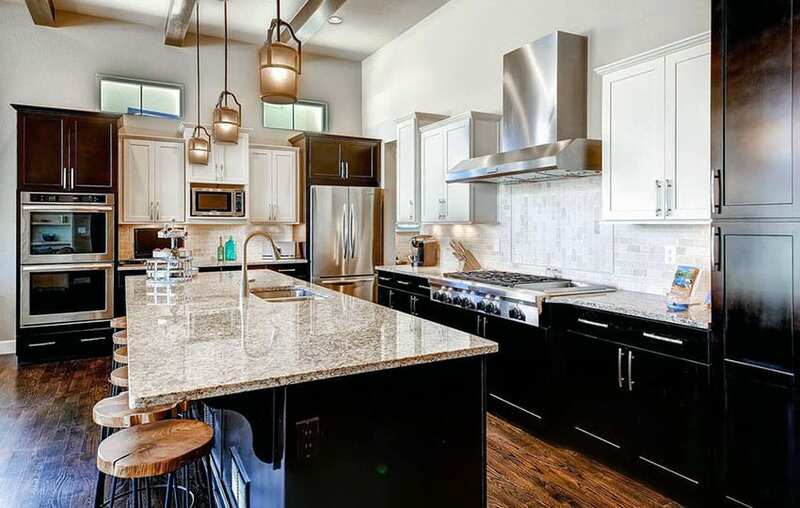 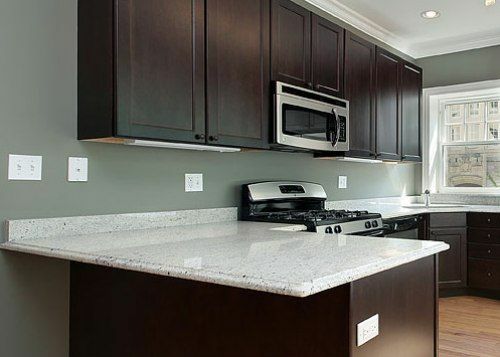 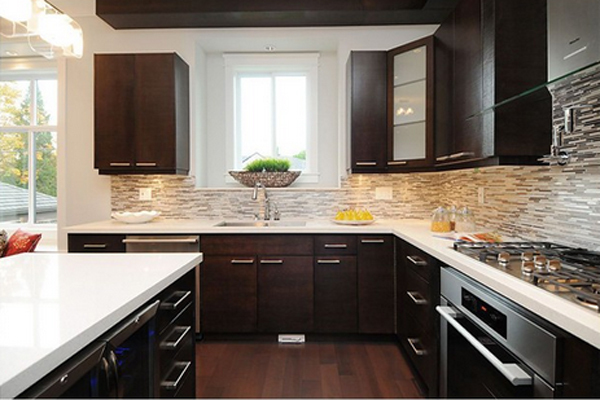 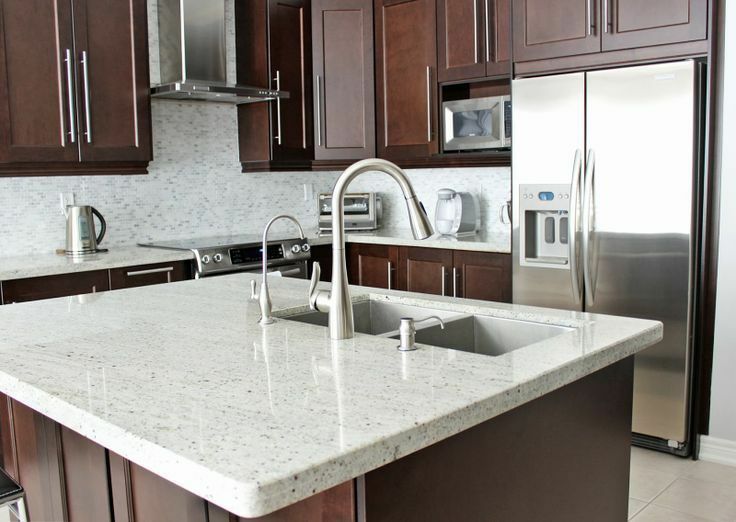 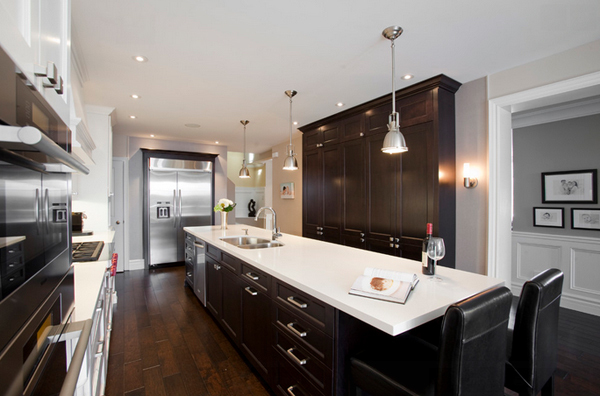 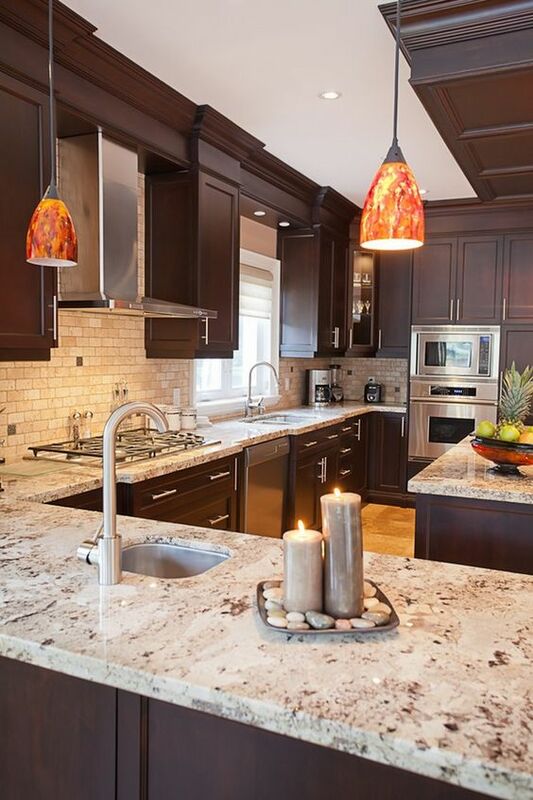 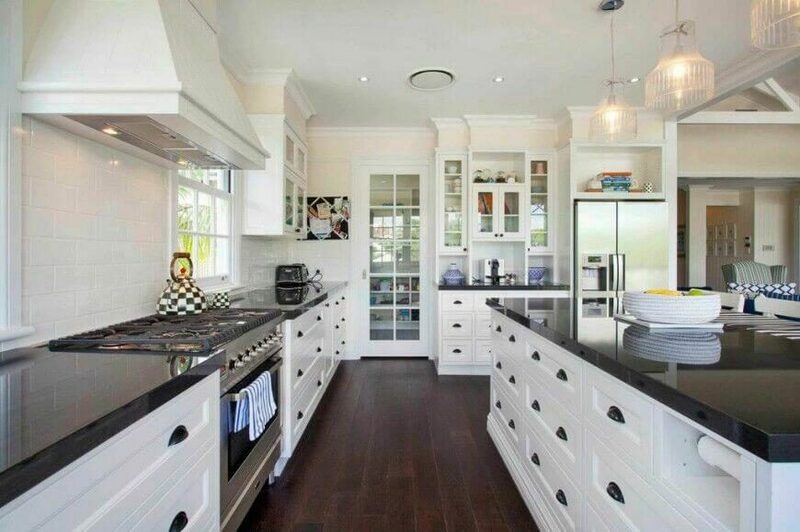 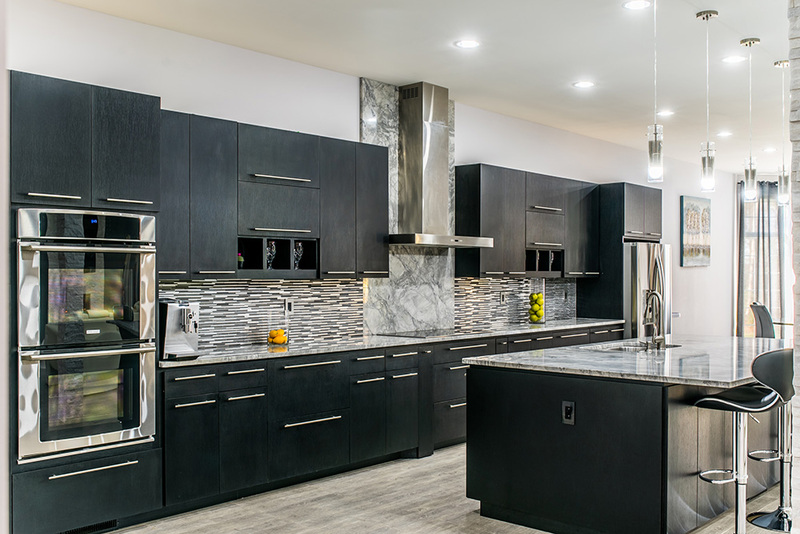 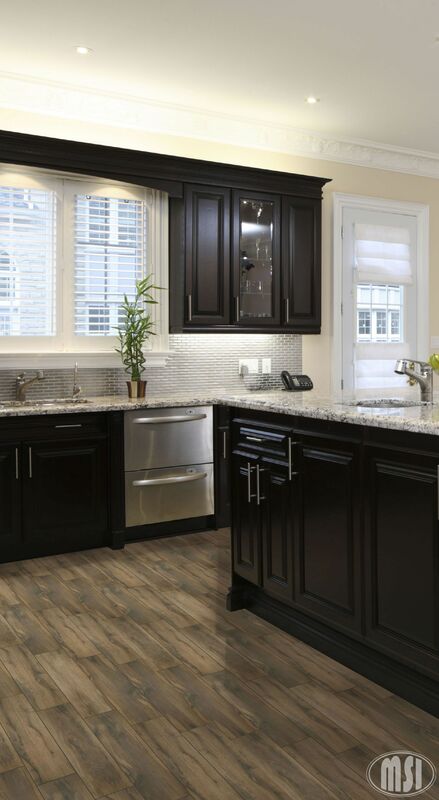 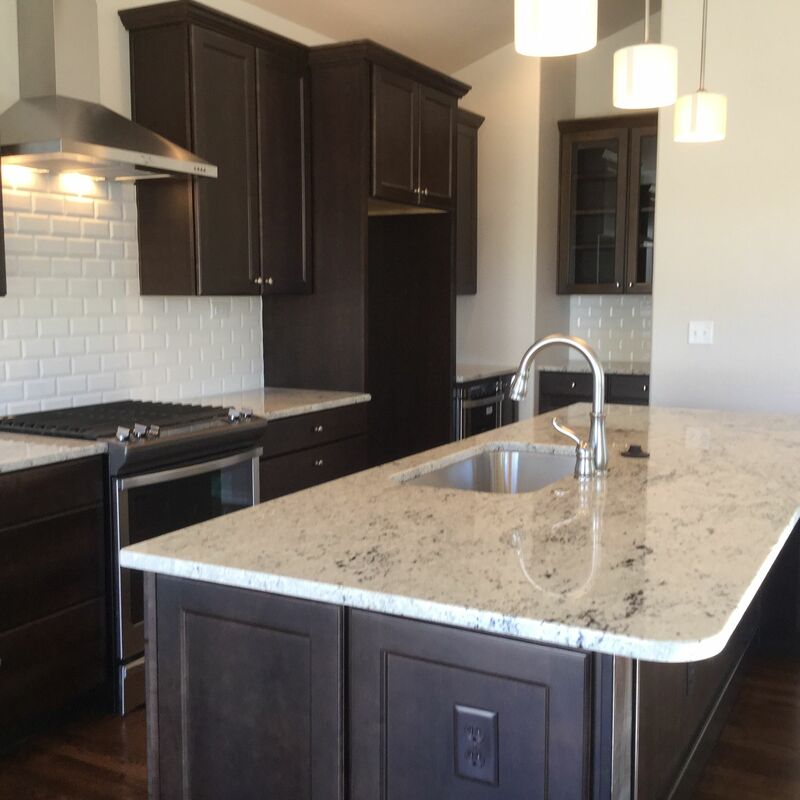 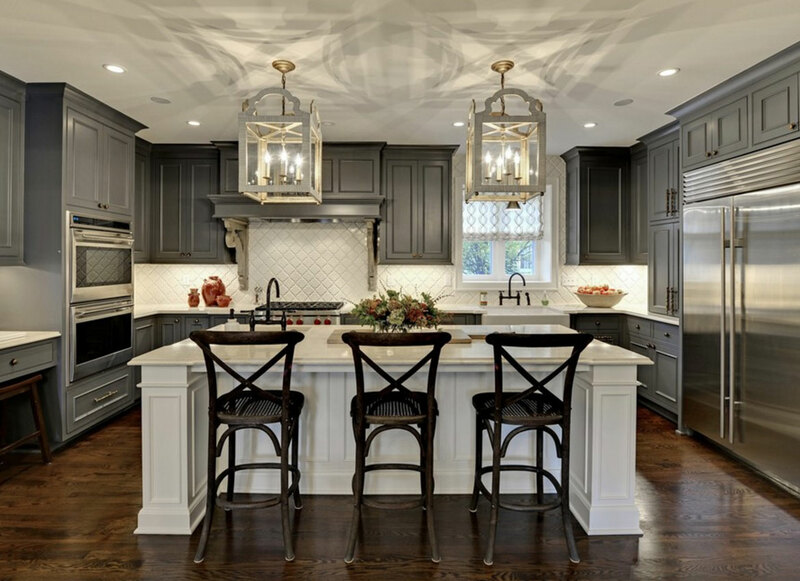 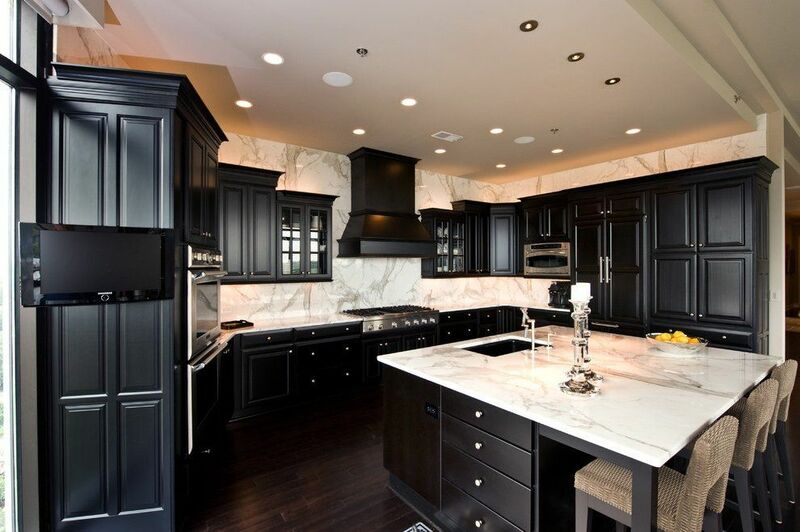 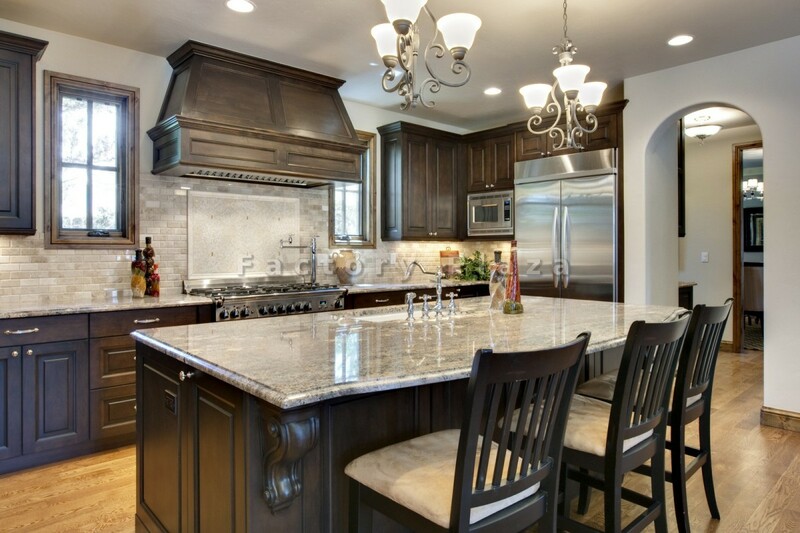 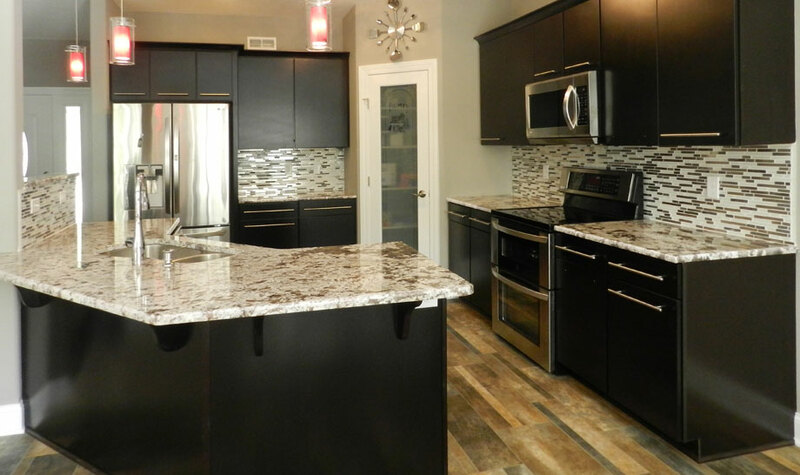 Love The Combination Of Dark Cabinets And White Granite!